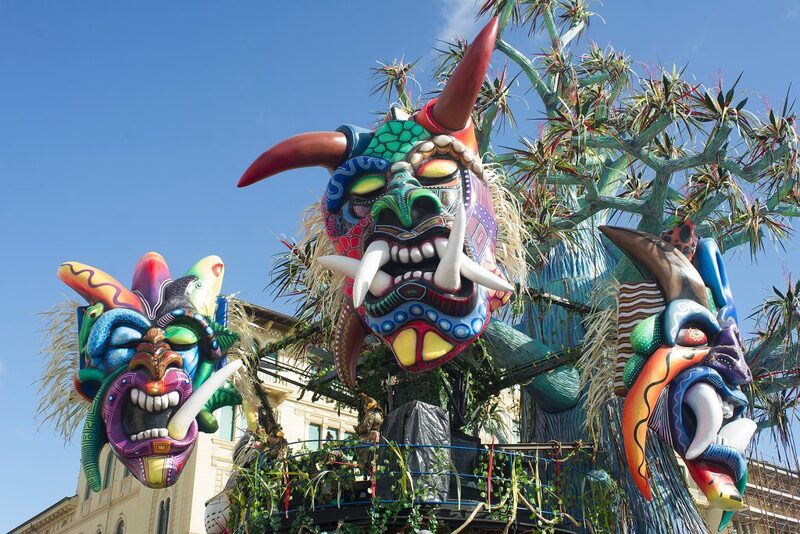 A spectacular festival where all the Italian knowledge of arts and crafts parade down the road, creating moving theatres consisting of paper mache characters and a whole lot of creative fantasy. 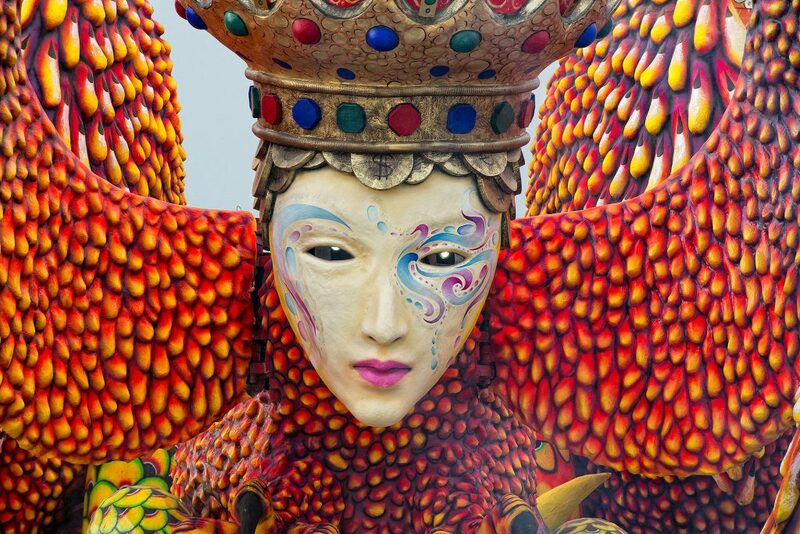 Viareggio’s Carnival is one of Italy’s most loved festivals. 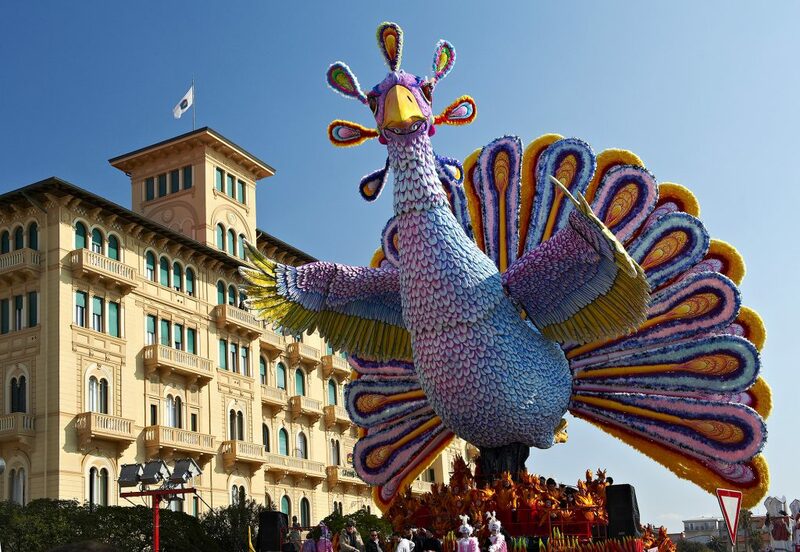 Along the 3km long promenade beside the beach – alongside a stretch of the city with theatres, cafes, liberty style buildings, nice shops and seaside resorts – every winter the carnival is celebrated, with characteristic carnival floats on show crafted and created by skilled artisans throughout the course of the year. 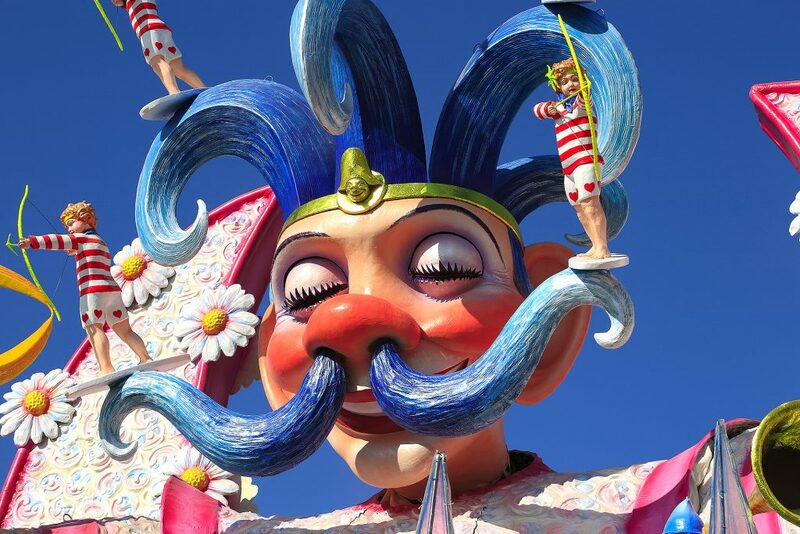 An antique tradition: the first parade of decorated floats dates back to the 1873 and took place in the historical Via Regia. 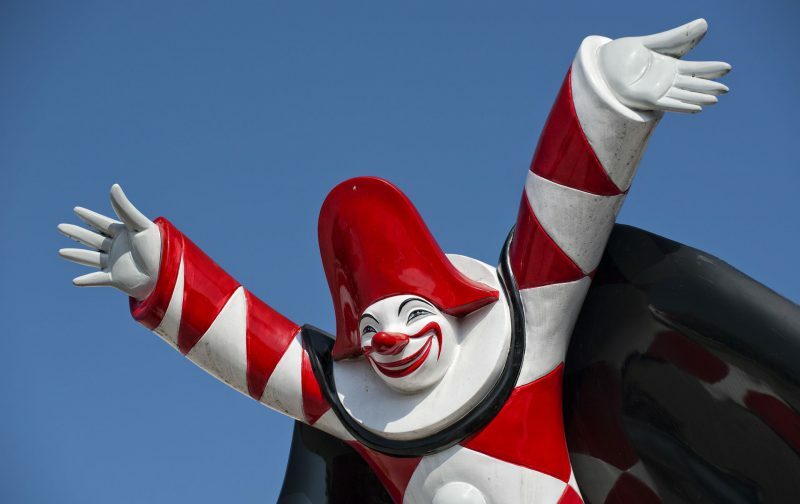 Over the centuries the changes that followed have been many, right up until the modern-day carnival. The most important changes relate to 1920s when the animation of characters was introduced (Pierrot del Giampieri was the first to open his eyes) and the papier-mâché technique was invented, a cheap and lightweight material that allowed for a significant increase in the dimensions of carts and characters. 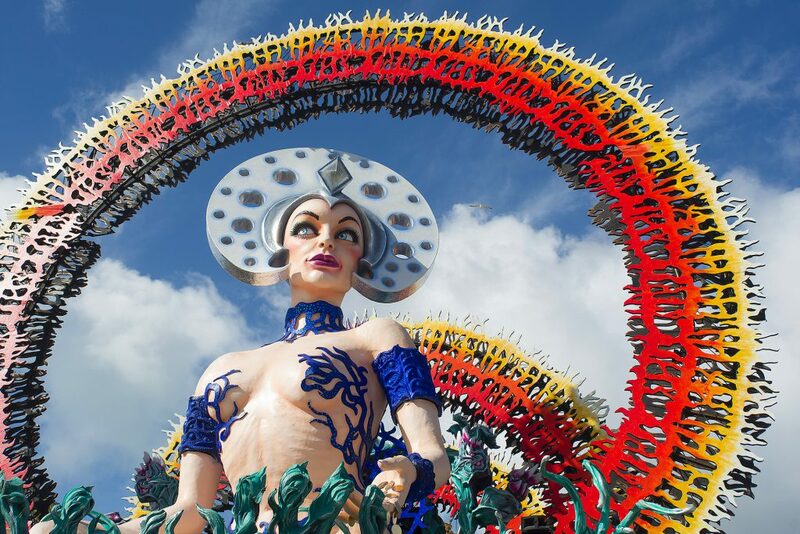 Today the Carnival of Viareggio is an appointment rooted in the Italian calendar, with impressive parades which are real and proper battles of skills, teetering between techniques, creativity, scenographic components and social commentary. 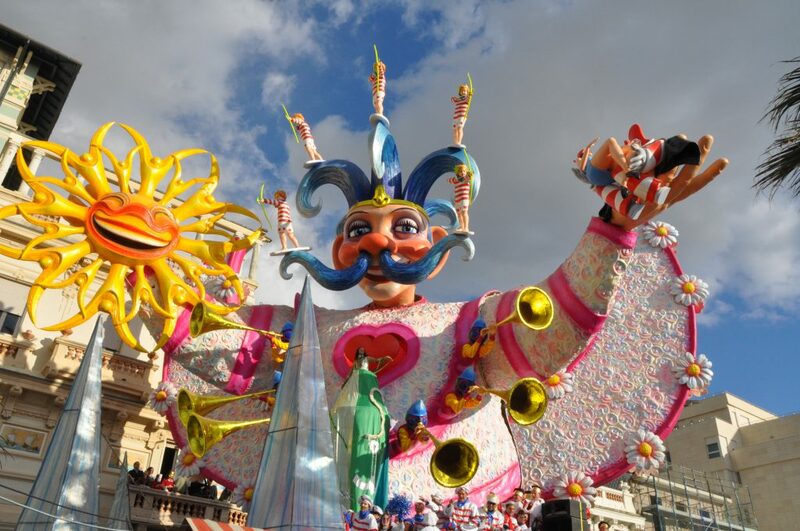 For every Corso Mascherato there are hundreds of thousands of people that decide the success of this vast and colourful manifestation, lasting approximately one month in which day after day different events alternate from masked vigils, parade of floats and street parties. 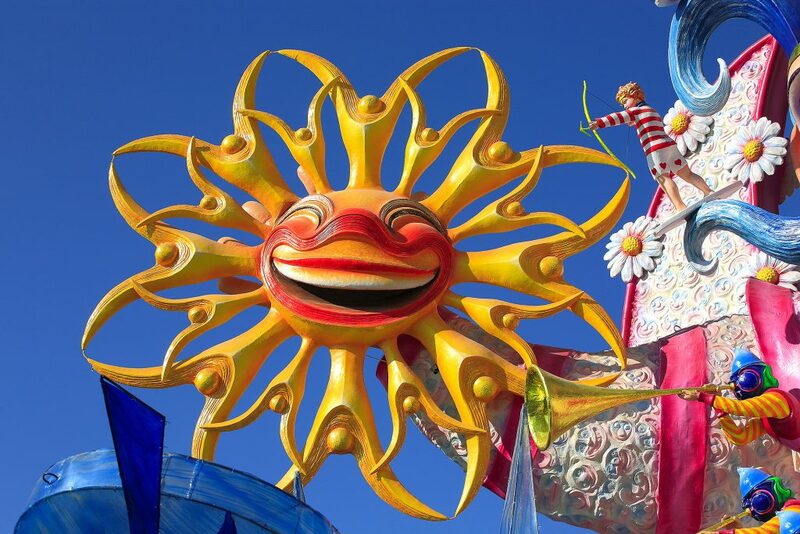 If you decide to visit Viareggio during another period of the year when the carnival is not on but are however fascinated by this long and notorious tradition, a good idea might be to visit the Cittadella del Carnevale, a complex architecture born in 2001 and entirely dedicated to the creation and conservation of the Carnival. Inside you will find the Carnival Museum and the Contemporary Art Museum Carnevalotto, a collection of contemporary artworks by major contemporary personalities inspired by Viareggio’s Carnival.